Over the last year I have had a lot of interesting experiences with my care both good and not so good. When it comes to employing carers, I have asked for someone to assist me with the employment process despite asking for someone over 25 and ideally female, I ended up with an 18 year old girl who wore quite reviling clothes for work which made toileting awkward. It’s really difficult to know what to put in the job description as I don’t need my hand holding whilst at the same time I don’t want to pay someone for watching TV. I have been meeting with a good friend of mine who also is disabled to discuss this problem. She told me that she employs separate people to do the cooking, this got me thinking that this might be a more expensive way but this way it makes it a lot clearer as to what each person should be doing when they on duty. I have had a successful time so far by using an agency to get the support that I need.The advantages that I have found of using an agency is that for someone like me who likes working with just two or three people that I know and share the same interests with. I really like as well the fact that in the initial first few months they send you a small variety of different PA`s whilst providing you with two main PA`s the idea being that when one of your main PA`S is either ill or on holiday you will have somebody familiar to cover. The reason I wrote this article was to make more disabled people aware that it’s not always plain sailing but it can be perfect if you know what you are looking for. 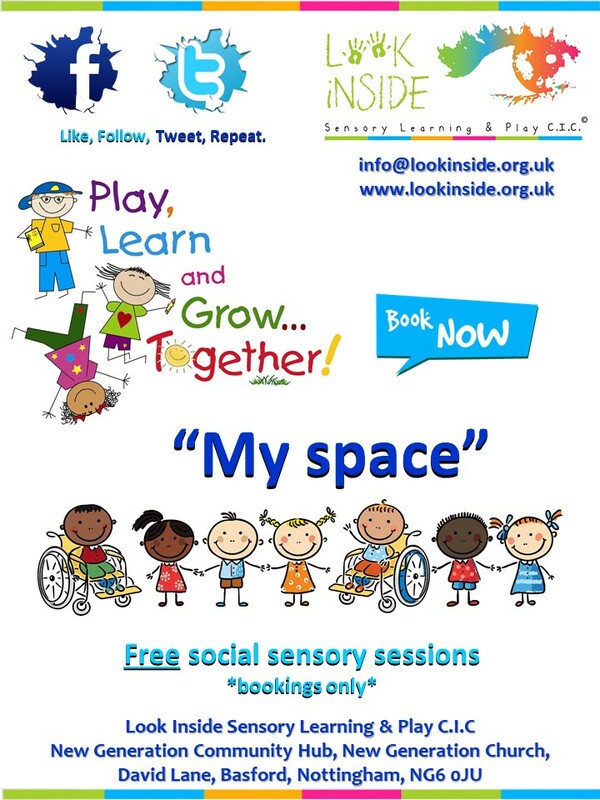 Be the first of your friends to follow Look Inside Sensory Learning & Play. Please tell us what you think of our service!